40 tooth carbide tip blade, .070 inch kerf. 3-1/4 inch diameter; 10 mm hole. 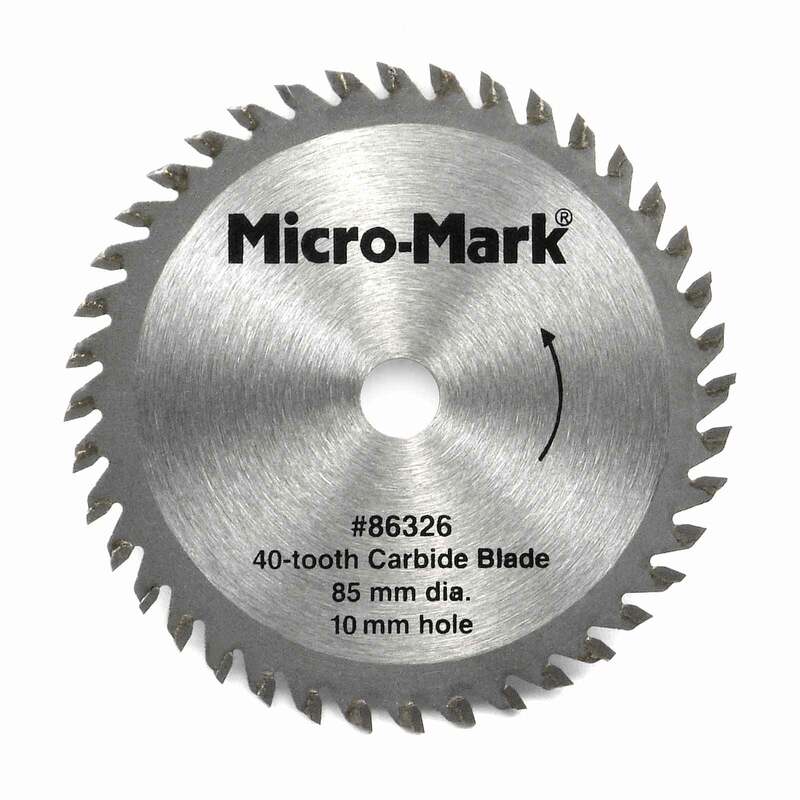 For superior ultra-smooth cuts (including rip cuts) in all softwood, plywood and hardwood up to 1 inch thick and plastic over 1/16 inch thick (not recommended for cutting metal).